Sony Xperia Z5 is the last flagship of the company’s Xperia Z series, including a 5.2-inch Full HD screen, a Qualcomm Snapdragon 810 octa-core 64-bit chip, and Android 5.1.1 Lollipop OS (upgradable to Android 6.0). 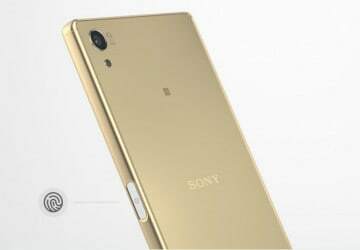 Besides, Sony Xperia Z5 specs also boast a decent 2,900mAh cell supporting Quick Charge 2.0, 3GB of RAM paired with 32GB of ROM (expandable up to 200GB), and a combo of a 5.1MP front-facing (using Exmor R sensor and 25mm wide angle) and a 23MP rear camera (using Exmor RS sensor with 0.03s focusing, Clear Image Zoom 5x tech, ISO support 12,800 when capturing pics and iSO 3,200 once shooting videos). The next flagship is from HP: Elite x3. Spec-wise, it’s got 4GB of RAM, 64GB of internal memory (expandable up to 200GB), a large 5.96-inch Quad HD display, and a Qualcomm Snapdragon 820 chip. 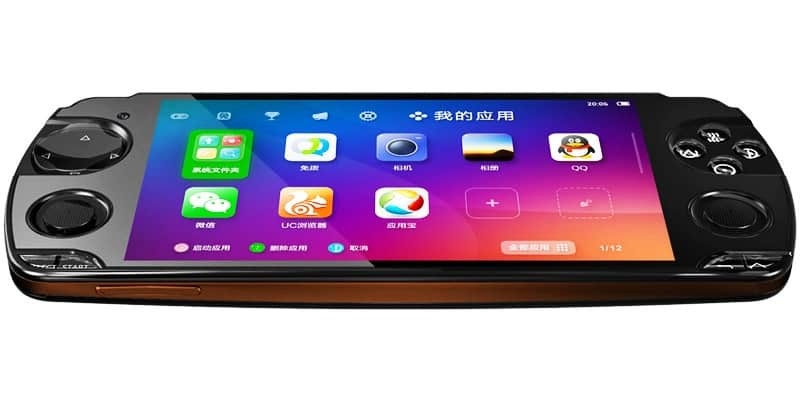 Well, no doubt this is a super phablet and great option for you to take into consideration. Other HP Elite x3 specs contain Windows 10 OS, a dual SIM, a set of 16MP primary and 8MP secondary shooter (fantastic for selfies, rite?! ), a huge 4,150mAh battery, an Iris scanner, and IP67 rating for being dust and water resistance (up to 1 meter and 30 minutes). At WMC 2016 held last month, Samsung wowed people with their flagship duo: Galaxy S7 and S7 edge. In terms of Samsung Galaxy S7 specs, it sports a 5.1-inch Super AMOLED 2K display, a 3,000mAh battery, TouchWiz UI based on Android 6.0, a Snapdragon 820/Exynos 8890 chip, 32/64GB ROM (expandable up to 200GB but it cannot be used to install apps or games), and 4GB of RAM. As for photography, there are a 12MP main and a 5MP secondary camera on board to help you take pictures. 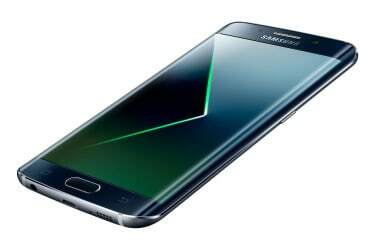 And for Samsung Galaxy S7 edge specs, it has not only a bigger 5.5-inch 2K screen and curved sides but also a larger battery capable of 3,600mAh. Other features are similar to the Galaxy S7. 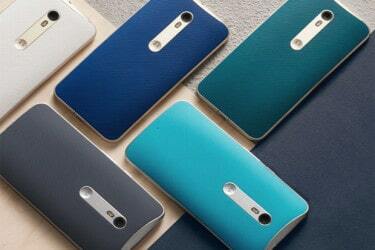 Last but not least, we want to introduce Moto X Style to you. You would agree with us that it looks pretty stylish in a metal frame and a wood, leather or plastic back. As for Moto X Style specs, it offers a large 5.7-inch QHD screen protected by Corning Gorilla Glass 3, a Snapdragon 808 chip, 16/32/64GB of internal storage (expandable up to 128GB), and 3GB of RAM. Besides, it also features Android 5.1.1 Lollipop OS (which is planned to be upgraded to Marshmallow soon), a 21MP/5MP snapper package, and a quite common 3,000mAh batt with impressive fast charging tech (34% in 15 minutes). So, what do you think about the above flagships? They all comes with gorgeous designs and powerful hardware that will run lotsa kinds of games very well. Which one did you find the most special? Share with us!